OK, Today I double checked just to be 100% sure about the sales date on the CodeWeavers Valentines day Sale and in fact it's going to end on the 14th for certain. So this is your last chance to save BIG folks, 30% hey that's 1/3 off a really nice product that supports Wine development and the Wine conference. 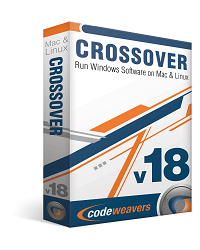 CodeWeavers is offering up to 30% off CrossOver Mac Standard, CrossOver Linux Standard, and CrossOver Games. This store-wide sale is good for the entire inventory of CodeWeavers CrossOver product line. This sale expires on February 14th, 2009. 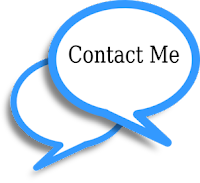 If you're looking to purchase CrossOver this is a unique opportunity to save BIG.